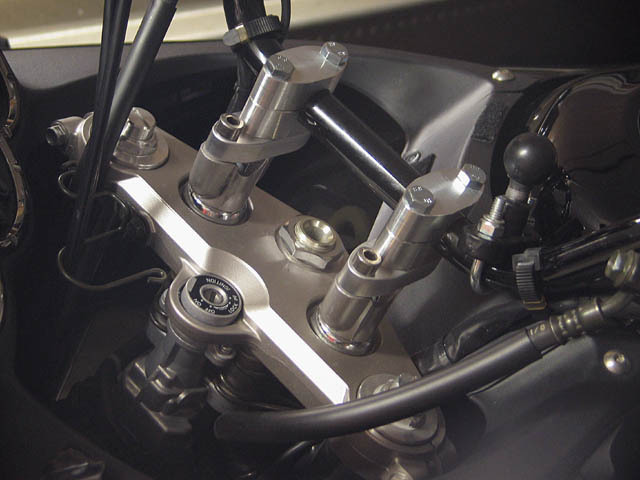 Advanced Motorcycle Products started in 2000 and has been small but growing ever since. 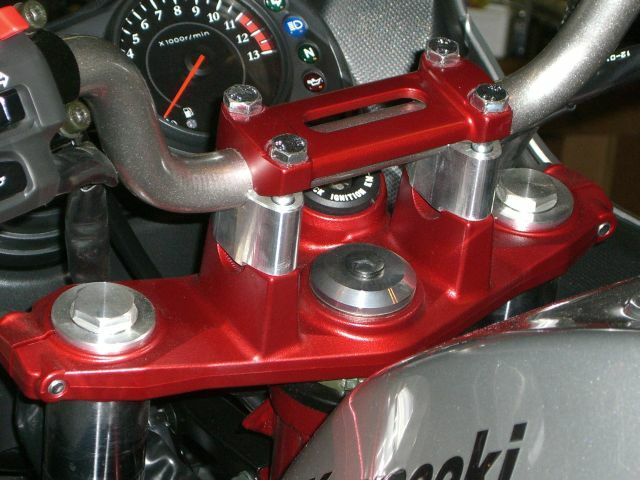 We make bar risers that fit a variety of Dirt, Dual Sport, Sport, and Street Bikes. The bar riser specific page will list bikes that the bar risers fit and in some cases photos of what they look like on your bike will be available. We also make some model specific parts for the Suzuki series of off road and dual sport bikes. 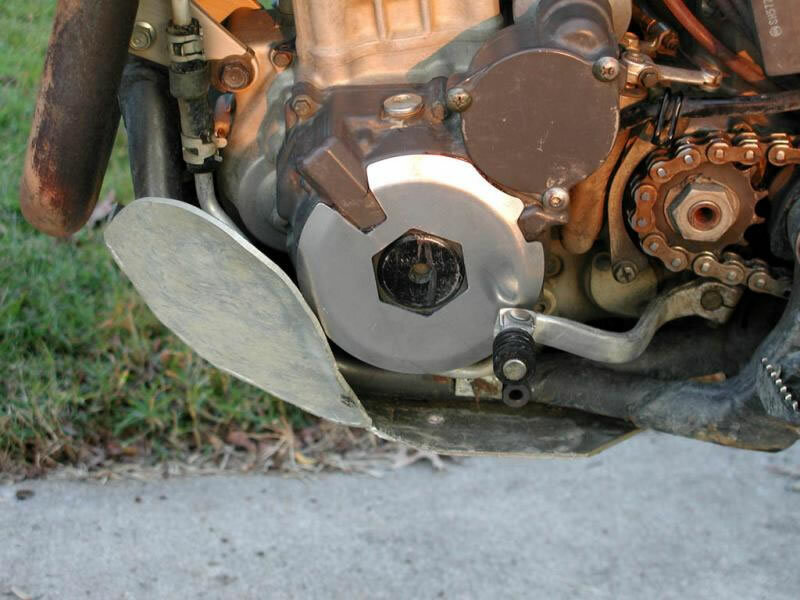 These parts include ignition and clutch cover guards and rear wheel spacers for the Suzuki DRZ400, and Ignition cover guards for the DR650SE. There are also bar risers for all DR series bikes.